Looking to build custom business web application? 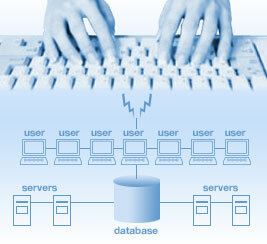 Want to manage your own database of users? Host Depot can do this and more for you. Our experienced staff of programmers will help you to customize a design package for you. Below are just some of the services we can offer you.